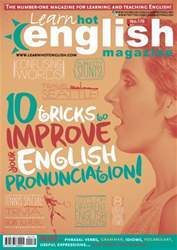 Digital Subscriptions > Learn Hot English > 170 > Look at me! Look at me! The incredible world of publicity stunts. What do you understand by the term “publicity stunt”? Can you think of any examples? What is the purpose of a publicity stunt?